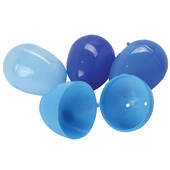 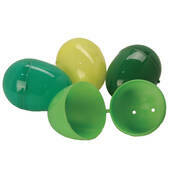 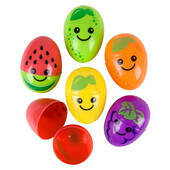 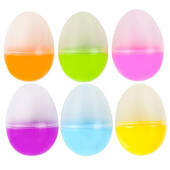 These colorful bright solid color Easter eggs are perfect for a family Easter egg hunt. 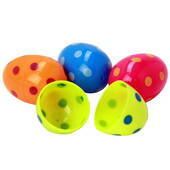 Even the Easter bunny himself will be jealous when he sees these Easter Eggs. 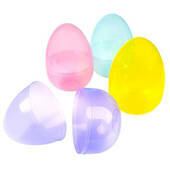 Coming in 6 different colors per package these Easter eggs will give you a variety of colors for all of your kids to hunt for. 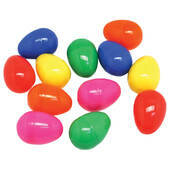 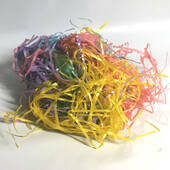 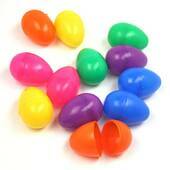 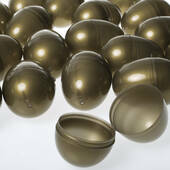 …deal on bulk solid color Easter eggs anywhere else. 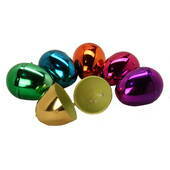 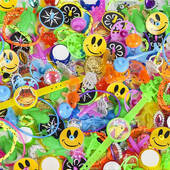 With our 110% price match guarantee and free shipping on any order over $75. 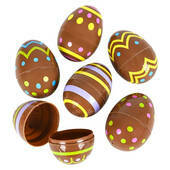 Our bulk Easter egg prices are unbeatable. 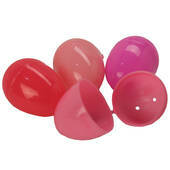 The pink bulk Easter eggs are perfect for your community Easter egg hunt. 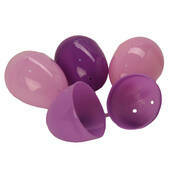 Includes hinged pink eggs in several shades of pink.